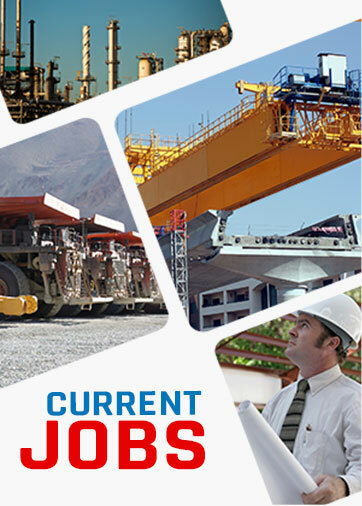 IMR established in New Delhi, India in 1990, International Manpower Resources - IMR was designed to bridge the gap between specialty sectors, which were manpower starved, and respective Indian manpower, which were hungry for opportunities. It wasn’t long after its conceptualization that it turned around the industry’s culture with its revolutionary approach and radical techniques. Government approved and ISO certified, International Manpower Resources is globally renowned to be the finest combination of commitment, quality service, business philosophy, professional ethics, dedication and integrity. Through the years, International Manpower Resources - IMR has come to be known as the most dependable and competent, full-service Indian recruitment agency worldwide. With the recruitment of over a seventy five thousand skilled professionals abroad, it has supported more than one hundred and twenty organizations around the globe. Founded and lead by Mr. Harish Batra, an industry pioneer since three decades, International Manpower Resources - IMR has certainly emerged as the trailblazer of manpower solutions, with a reputation that is matchless.